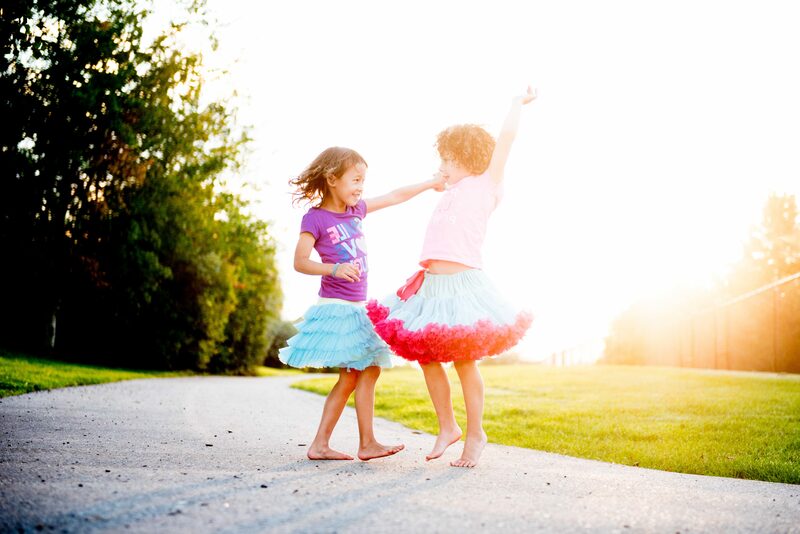 Kids Uncomplicated is a dynamic Alberta-based organization committed to excellence in providing clinical and family support to children with developmental disabilities and their families. We are a progressive organization that uses state-of-the-art technology called Teleroo™. We use a functional, individualized approach to service provision that recognizes the unique needs, strengths and interests of each child and family. We provide real strategies for real families and take into account the high demands of everyday family life such as sibling needs, work, and travel. We believe strongly in connecting families to the natural support systems in their communities. Our teams are committed to supporting you in enhancing your confidence, facilitating access to information, and ultimately empowering you to achieve your vision for your child and family. We celebrate the unique strengths of each child, family, and community. We are clinicians, advocates, and parents. We deeply care about the issues such as early intervention, collaboration, and innovation as a way to make a meaningful impact worldwide. We are dedicated to providing the highest standards of clinical, educational and family support to children and families with special needs and those who are at risk. We are committed to leading the charge to create profound, positive social impact for our children, families and the community at large. Care. Collaborate. Connect. Courage. Creativity.  © 2018 Kids Uncomplicated Inc.